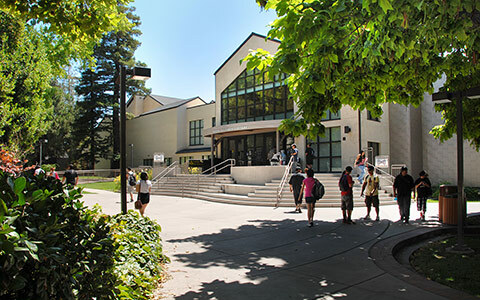 The League hosts several annual conferences and events that offer professional development opportunities for California’s community college Presidents, CEOs, Trustees and administrators. Trustees are responsible for overseeing their college's mission and ensuring their colleges succeed. 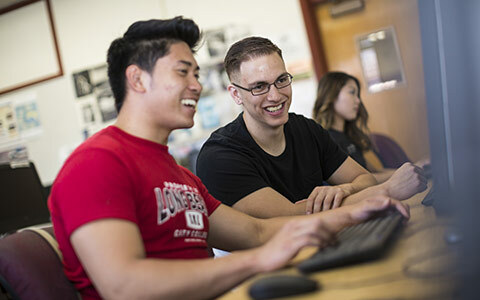 The 2019 Annual Trustees Conference is designed to strengthen the skills and knowledge required of trustees to lead California's community colleges and safeguard the quality of education for all Californians. 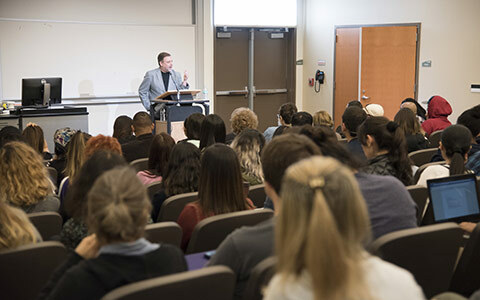 In partnership with the California Community Colleges Classified Senate (4CS), the annual Institute focuses on leadership training, professional development, and effective staff participation in the participatory governance process, both at the local and state-wide levels. Dive into a new role. The League's Student Trustee Workshop addresses the issues a student faces as they enter into the challenging role as student trustee. Serving as both student and board member, this workshop is designed to help student board members become knowledgeable and influential education policy-makers. The League's 2019 Annual Convention is the largest professional development event for California Community Colleges in the state. 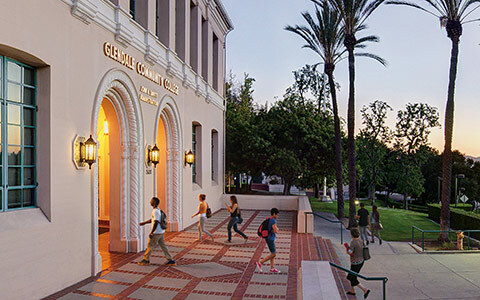 The Annual Convention is the premier event for CEOs, trustees, faculty, staff, administrators, and system partners of the California community college system to discuss and share tools, models and accomplishments. 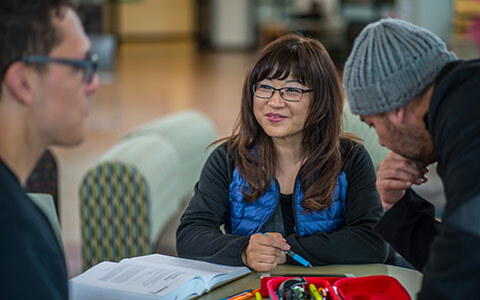 The Effective Trusteeship & Board Chair Workshops provide an overview of responsibilities required for board members of California's Community Colleges. State leaders and experienced trustees will provide comprehensive information on the knowledge and skills necessary to be an effective trustee and board chair. Need a legislative update? Learn from experienced advocates at the League's Annual Legislative Conference. 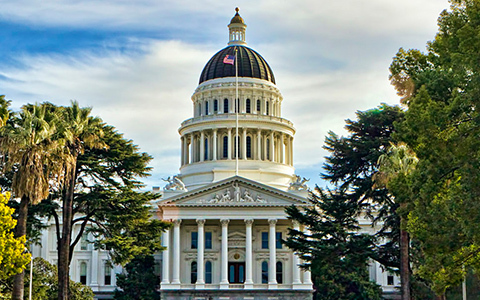 The Conference provides a unique opportunity to connect with other advocates and learn the latest news on higher education in California, as well as meet with legislators. The League is proud to present the 2020 Annual Trustee Conference, designed to strengthen and empower trustees to lead California's Community Colleges. This annual conference teaches trustees how to effectively oversee their college's mission and ensure their colleges continue to provide high-quality education and service. In partnership with the California Community Colleges Classified Senate (4CS), the League is proud to present the 2020 Classified Leadership Institute. The annual institute focuses on effective classified participation in participatory (shared) governance processes, both state-wide and at the local district and college levels.